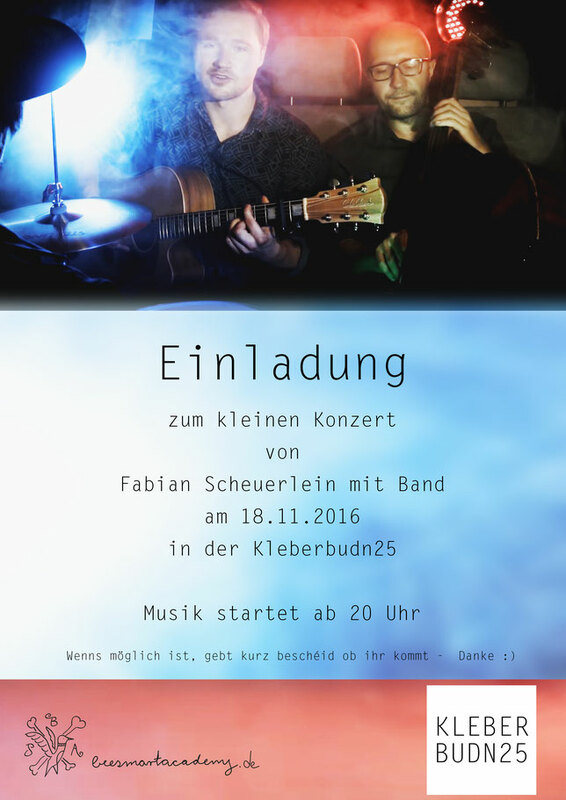 Konzert in der Kleberbudn - KLEBER BUDN 25 rockt! It's awesome to pay a visit this site and reading the views of all mates concerning this paragraph, while I am also zealous of getting knowledge. Your style is so unique in comparison to other people I've read stuff from. Many thanks for posting when you have the opportunity, Guess I'll just bookmark this blog. Its not my first time to visit this site, i am visiting this web site dailly and obtain good information from here everyday. With havin so much content and articles do you ever run into any problems of plagorism or copyright infringement? My website has a lot of exclusive content I've either written myself or outsourced but it seems a lot of it is popping it up all over the web without my permission. Do you know any solutions to help reduce content from being stolen? I'd really appreciate it. Hi there, You have performed an excellent job. I will certainly digg it and in my view recommend to my friends. I am confident they'll be benefited from this site. Hi, I log on to your blog daily. Your story-telling style is witty, keep doing what you're doing! Beeindruckend! Du bist großartig! Ich werde dich abonnieren! Mit Vergnügen werde ich deine Aufführungen besuchen!